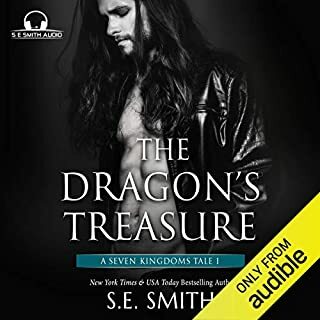 ©2016 S. E. Smith (P)2017 Blackstone Audio, Inc.
Where does Ella and the Beast rank among all the audiobooks you’ve listened to so far? What other book might you compare Ella and the Beast to, and why? As always, David Brenin did an excellent job performing this story, and I will forever be thankful to S.E. Smith for introducing me to his talent through her Alliance series. As for the book itself, I loved it. 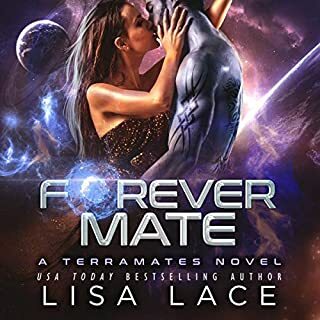 For someone who reads and listens to many sci fi / fantasy romance books each month, this is such a unique way of approaching the Shifter genre. I read the book on Kindle a while back, and had read it again since then. 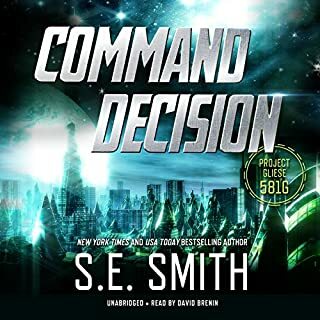 I don't always buy the Audible for books I've read on Kindle, but as soon as I saw it was available for pre-order, I jumped on it. Imho, the story is that good. In addition to being a refreshing and extremely enjoyable romance, it truly made the plight of Aboriginal peoples and their disappearing cultures real to me. I think the best books not only entertain, but also function as a telescope and a mirror, teaching us about others with whom we share this world and ourselves. I hope S.E. 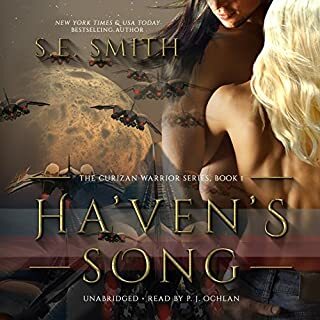 Smith allows this book to become a series. If so, I'm definitely going to be buying the Kindles and the Audibles from now on. I liked this story. 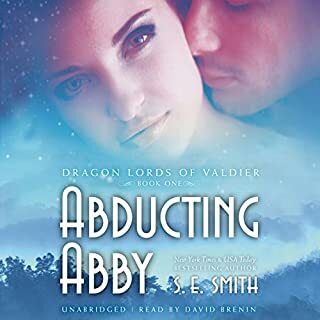 S E Smith has quickly become a favorite of mine and the combination of her stories and David Brenin's narration is always a winner. 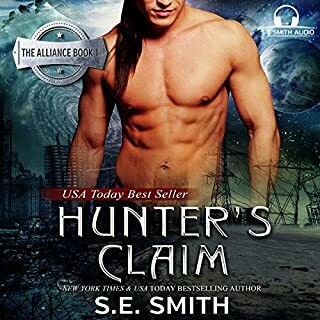 Smith has created a fun and unique shifter world where humans are thought extinct until a lone female is discovered. Ty and Ella are likable characters. The storyline is decent. There are several good secondary characters. I just didn't completely "feel" the book. Something was missing for me though I'm struggling to put my finger on it. It was an enjoyable listen and it is worth the credit if for no other reason than to find a new shifter world to play around in. I really hope the author pursues the rest of this series. I noticed that some of her series drop off or are completely abandoned. That being said, this book was done right and the concept and comedy of it all genius. 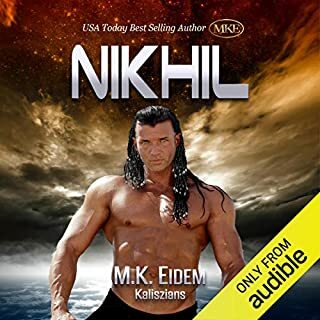 From the writing down to the actors reading, this audio book provided an experience that was equal to enjoying a really good movie at the theater. Kudos! Please continue the excellent work! I did enjoy the book, but just wasn't as captured as her other books. I love David Brenin as a narrator and S.E. Smith is amazing! This story just seemed a little forced, the first half was great though then it kind of lost some interest for me. I still have a few questions unanswered and that bugs me. 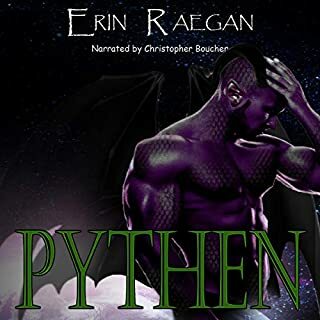 This story is so different than your normal shifter romance story. The story is centered around how humanity was almost extinct and forced into hiding. a battle from centuries ago between the shifters and the humans which left a low population of humans, the humans keep their existence hidden by living in the wild. While shifters continued to live believing humans were extinct and a myth in their current century. The shifters mostly live in cities. 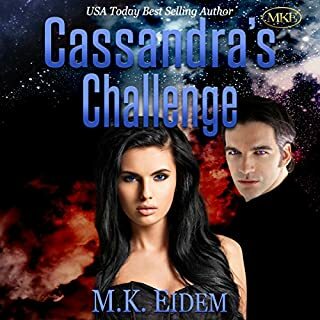 Until a shifter encounters a human female in the wild. I don't want to give away the story with much detail but This story is a must listen. It has all the emotions one can think of. Fear, love, anger, lust, prejudice, pride, determination ect.. the story also has many funny moments as well. The narration is fantastic as always. S.E. Smith out did her self again. So credit worthy. I can't wait for the next book. I’m not really sure how this series will turn out! This is definitely a different concept, with a shifter series. In this series, the shifters make up the majority and the humans, once thought extinct, are an extreme minority. 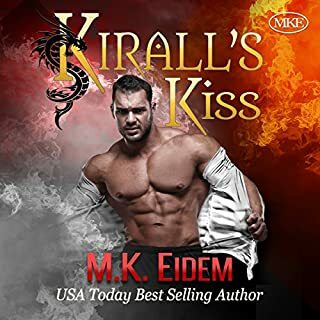 I do realize that any shifter series is based on fantasy but, this series seems even more implausible than most shifter novels. This novel is set in modern society and supposedly, despite all the modern technology that has all but the deepest depths of the seas, mapped out, the humans have been able to keep from being discovered. However, the way society and the press have reacted to someone who is different, is all too real. Historically, the beings of this world have not been accepting of any kind of differences. It will be interesting to see how this author expands this world and the characters in it. I will stick with the next couple of books, when they’re released, to explore further interest in this series. To sum up my opinion, this story was ok; not great but not awful, either. It has a similar storyline as most of the alien series written by this author. I was very pleased with this big burly guy /bear . he knows what he wants and goes after it . And a woman who doesn't have to be coddled and ca. think and protect her mate . I love Beauty and the Beast.. .that's why I got this book. I thought it would be close to the same story. it WAS in a way with its own special twists and turns. it's a MUST READ!!! Fantastic story line. Loved the book and notator. I k look forward to more books with same story line.